Meet Yaracellie, who likes to go by "Yara!" 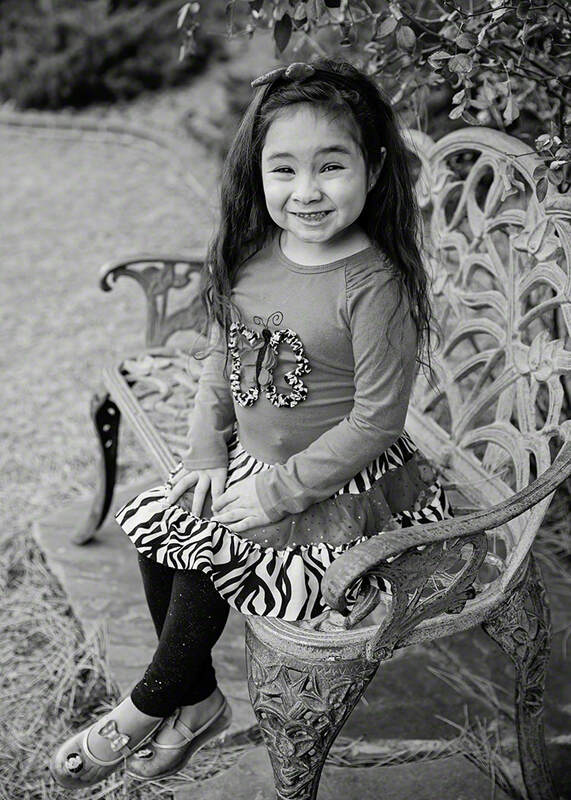 This girly-girl adores Disney Princesses and playing on playgrounds. Yara's favorite thing to do is dance and show off her ballet skills. When she isn't practicing her ballet positions, she likes to play dress up and put on makeup. Yara did well in her head start program and is looking forward to starting preschool. A family in an urban location, in which Yara can be the youngest child is desired; however, her caseworker will consider all family types. 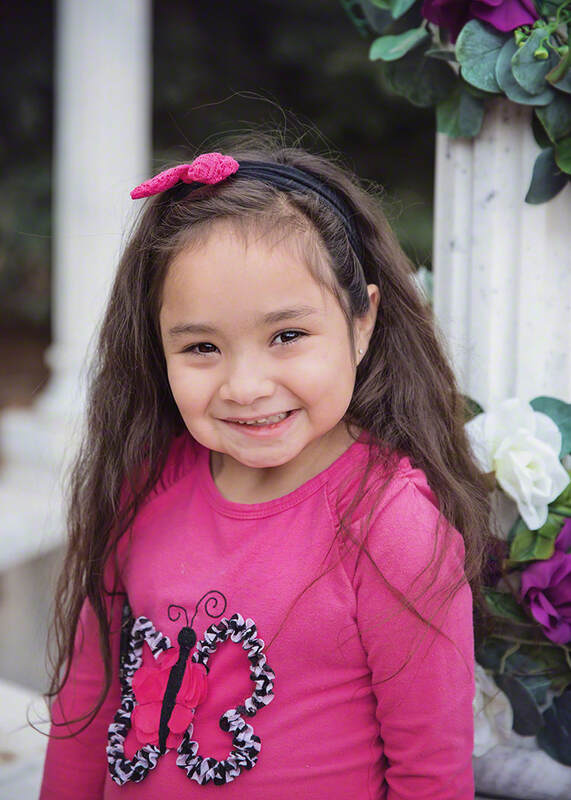 Yara has significant connections that she needs to maintain following placement; due to these connections, a family in COLORADO is preferred. Financial assistance may be available for adoption-related services.